Much is made of the Germany's division and the wall that once split the country apart. But Wiedervereinigung (reunification) is just as important and on October 3rd the country remembers coming back together. Tag der Deutschen Einheit, or Day of German Unity, commemorates the day in 1990 when a treaty of unification was signed between former German Democratic Republic (Deutsche Demokratische Republik) officially joined the Federal Republic of Germany. Willy Brandt's words, Jetzt wächst zusammen, was zusammengehört ("Now grows together what belongs together"), are echoed in the celebrations. A public holiday, this is an opportunity for Germans to recognize the significance of being a united nation. Most cities hold citizens' festivals (Bürgerfest) on October 3rd, but the primary celebration takes place in the state capital of the German state presiding over the Bundesrat that year. 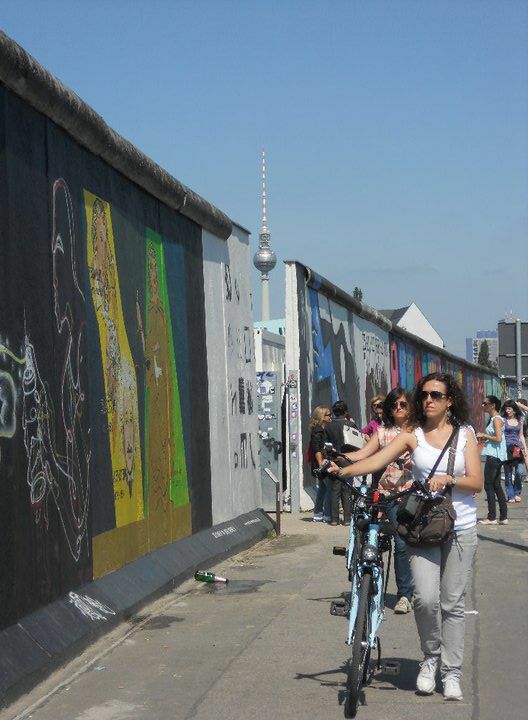 That means the 2015 events - the 25th anniversary of the fall of the wall - will be centered in Frankfurt. These celebrations tend to be big, generic affairs which does not mean they can't be fun. Enjoy the festivities, but also know to expect high crowds at parks, recreational sites or any other events. Also be aware that shops, grocery stores, banks and government offices will be closed (but public transport will be in operation). In an act of unity among all of Germany's citizens, this is also the Day of Open Mosques. An open-air festival takes place in the German capital every year. Music, food, beverages and the ever-present Riesenrad will mark the weekend celebration around the very symbolic Brandenburg Gate on the Straße des 17. Juni. Berlin is also one of the best cities to tour the many open mosques. Oktoberfest overlaps with Tag der Deutschen Einheit as the beer festival traditionally runs until the first Sunday in October. Around 400,000 people gather in the city center for music, food, beer (of course) and German-centric celebration. Also expect the tents to fill up fast for the holiday so show up early to get a seat (but not too early). Festivities include performances at the Hamburg State Opera and the Thalia theater. Celebrations continue through the long weekend with special events at the zoo, tours and concerts.